Responding to reports that at least 120 people have been arbitrarily detained in connection with two separate Azerbaijani Turkic cultural gatherings in July and August 2018, Amnesty International (AI) has called for their immediate and unconditional release. Azerbaijani Turkic minority in Iran. A recent research conducted by AI reveals disturbing reports of torture and other ill-treatment committed by security forces during and after the arrests, articularly those which took place in July. The authorities must initiate a prompt, impartial, independent and effective investigation into these allegations, bringing those responsible to justice in trials that meet international fair trial standards. Amnesty International’s research included conducting interviews with more than 10 individuals, as well as a close study of court verdicts, independent and state media reports, and posts on social media. The organization has withheld the names of individuals interviewed in order to protect their security. mountain the next day. Among those arrested and detained were activists Mehdi Houshmand, Mostafa Parvin and Tohid Amir Amini, who had also been arbitrarily arrested and detained in July and released the same month. According to reports, eyewitnesses present at the scene have said that those arrested were subjected to beatings by the security forces during arrest. 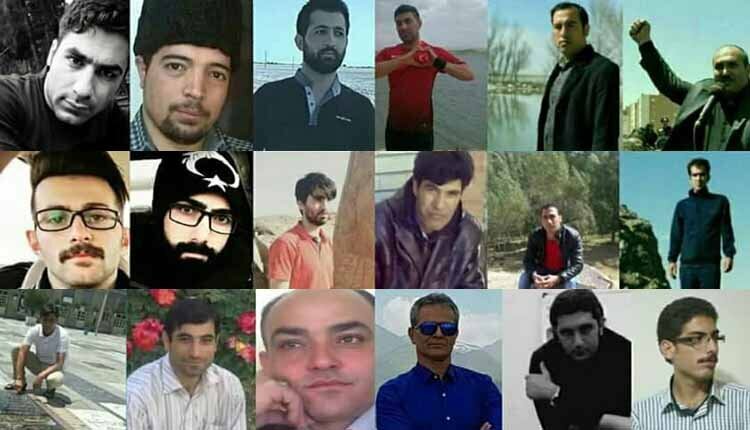 All the detainees were taken to a detention centre in the city of Lahroud in Ardabil province and released on the evening of 10 August. Amnesty International has no information on whether they face any charges.